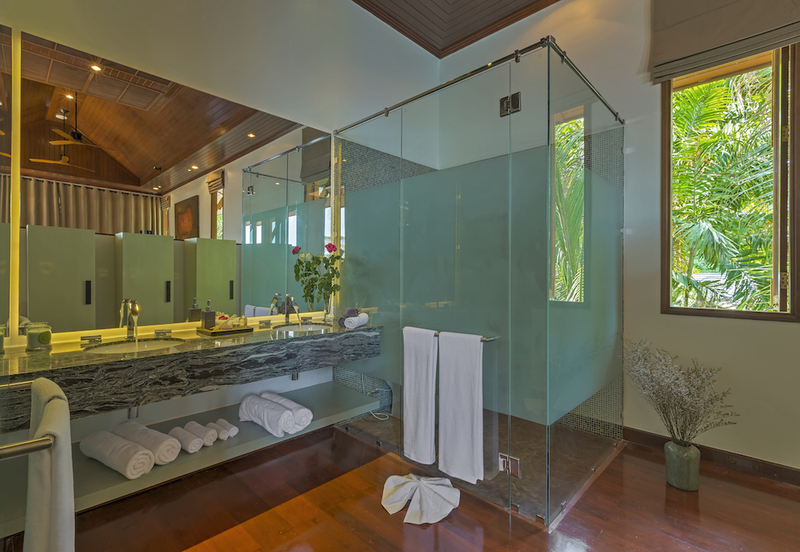 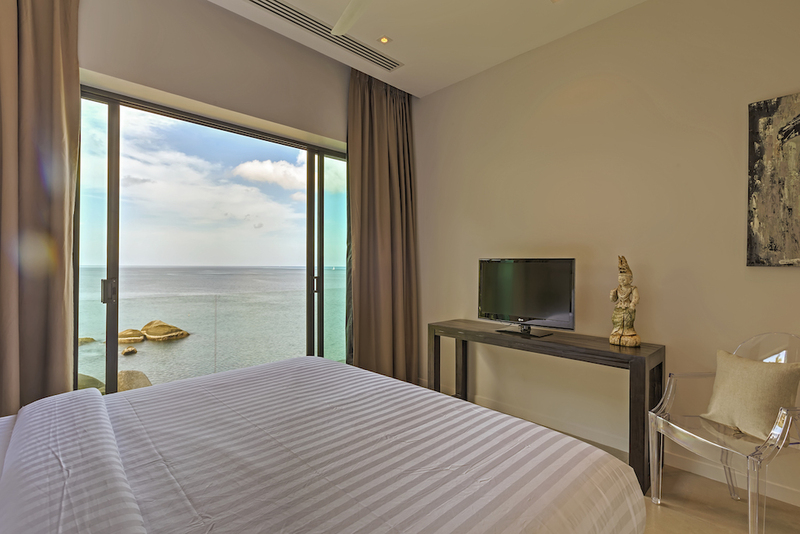 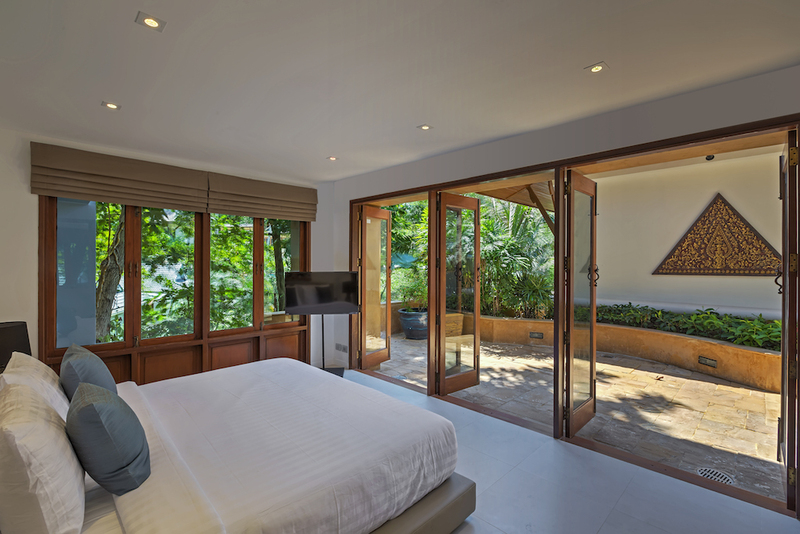 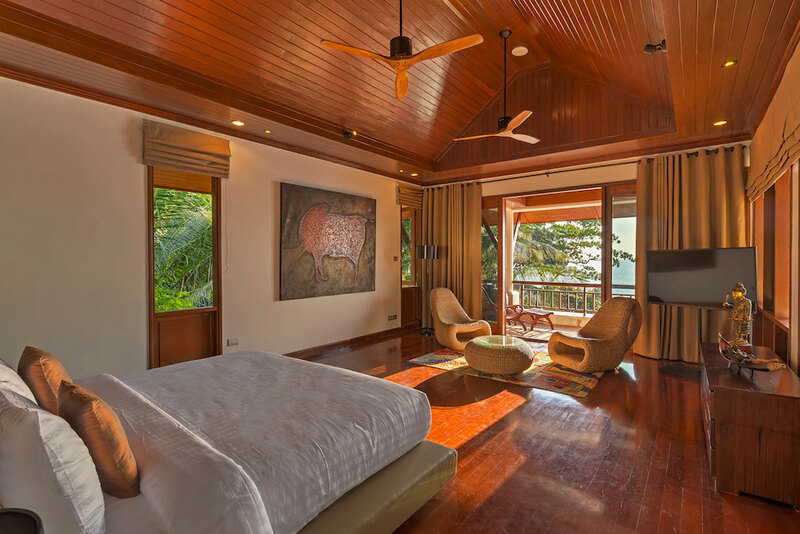 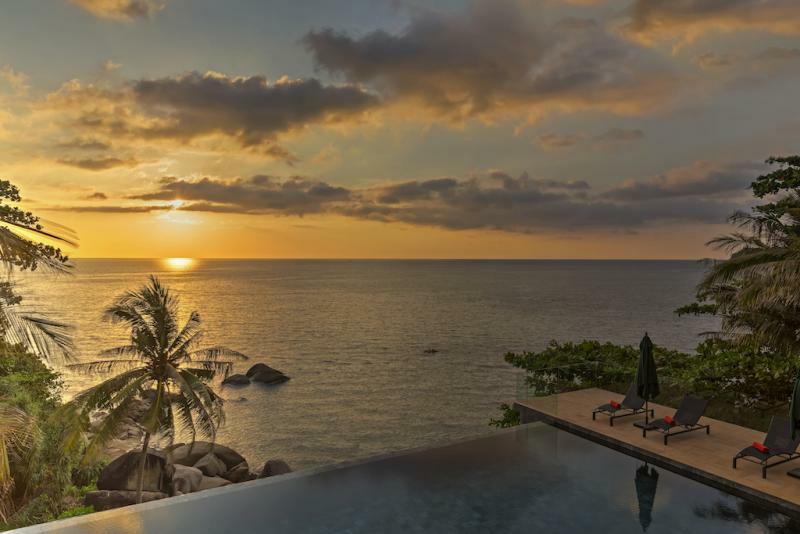 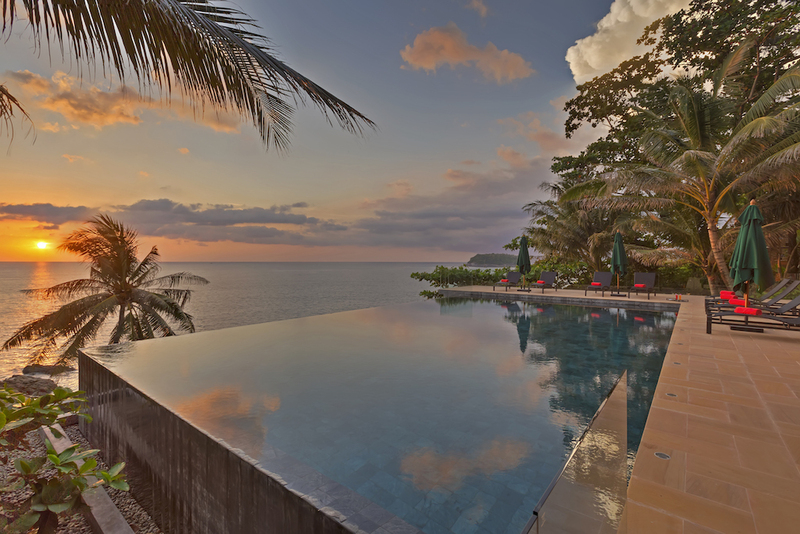 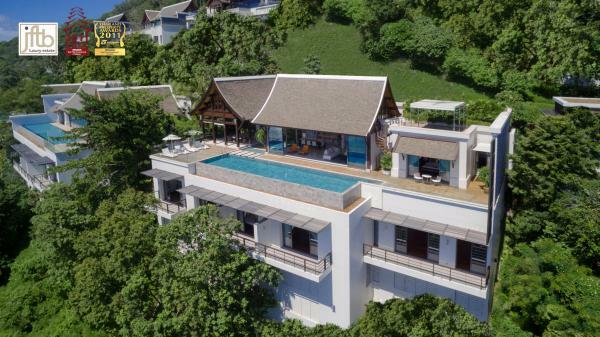 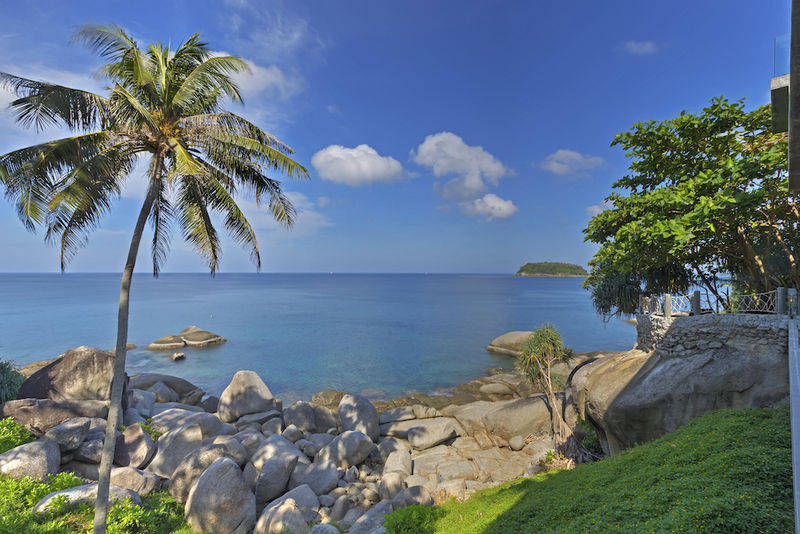 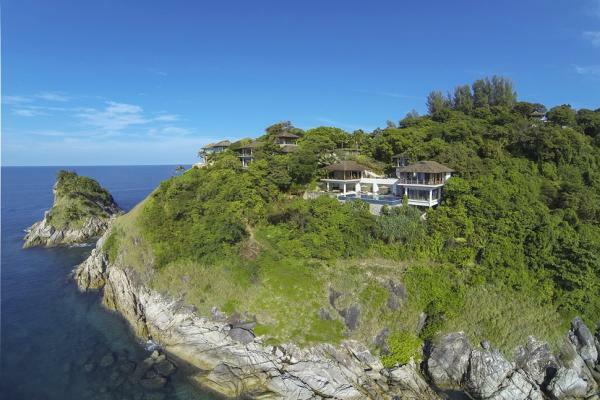 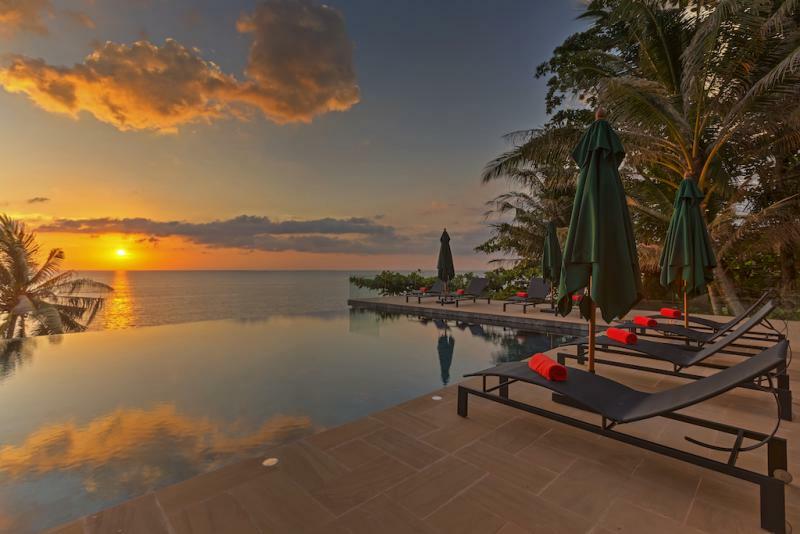 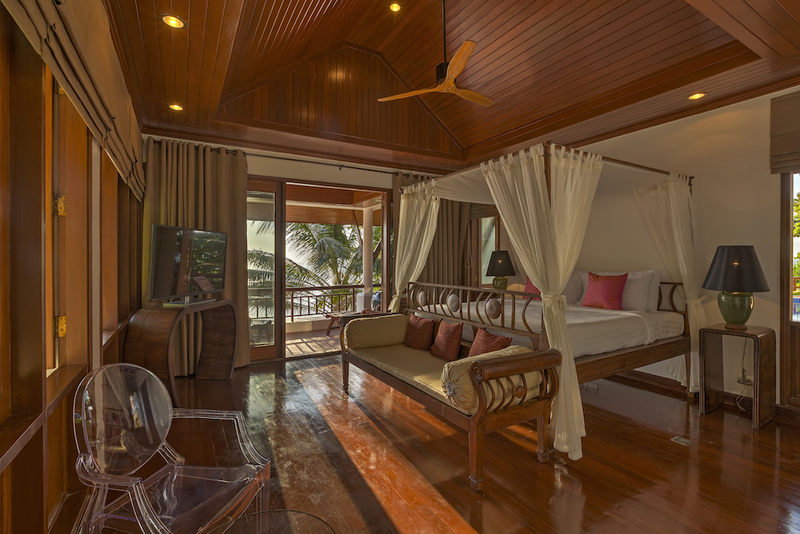 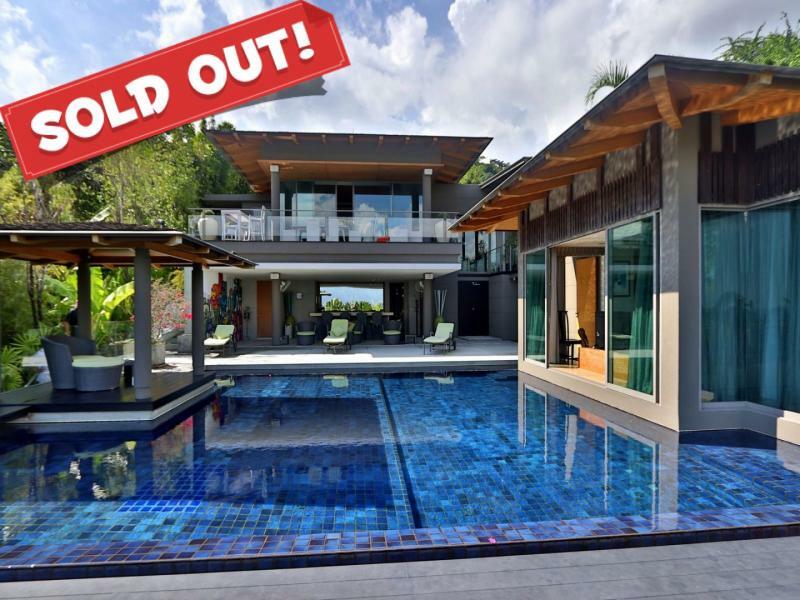 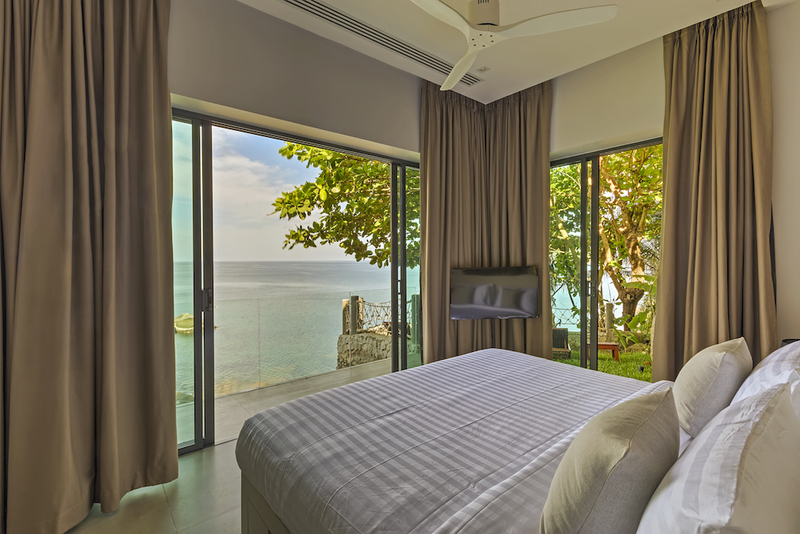 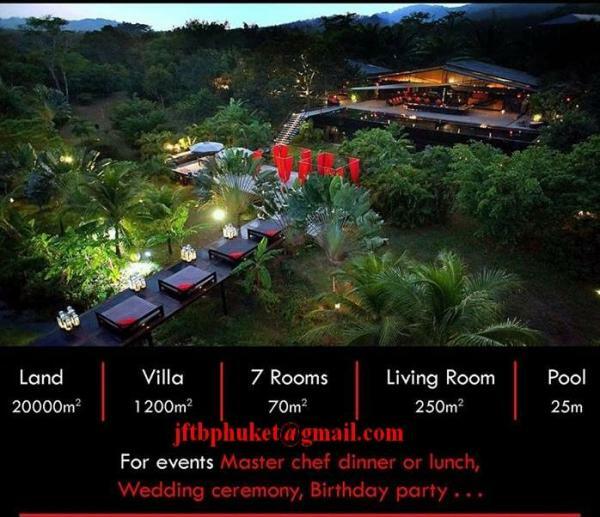 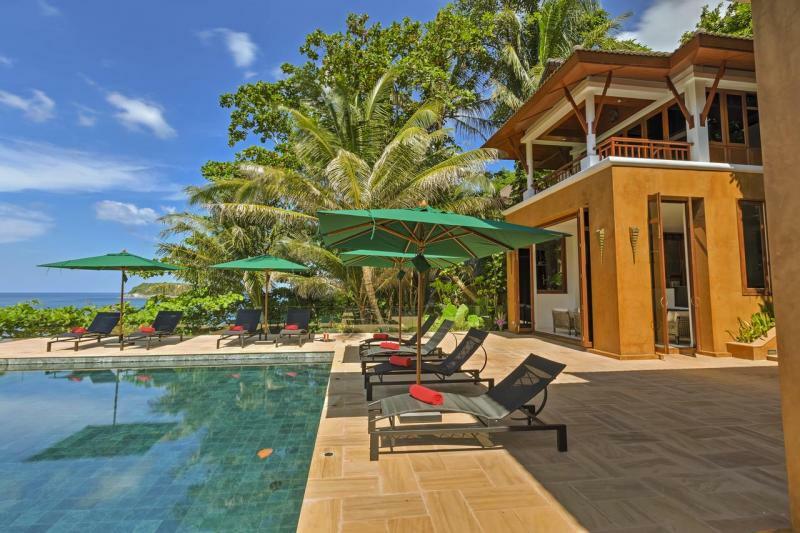 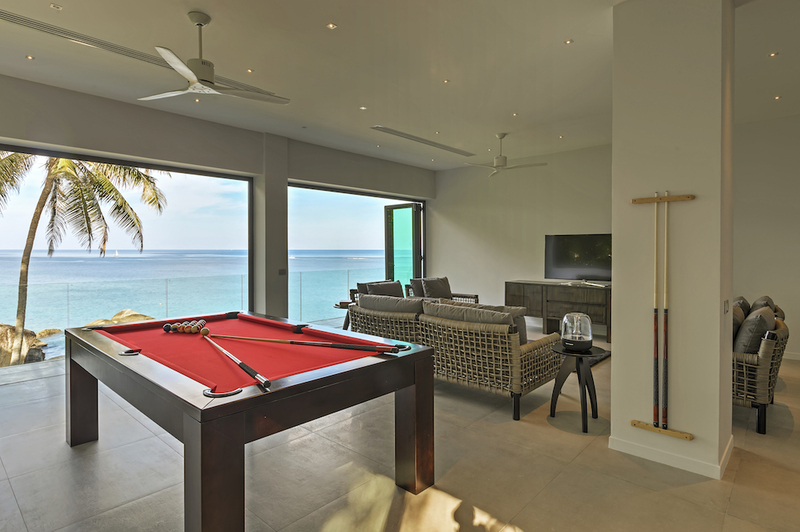 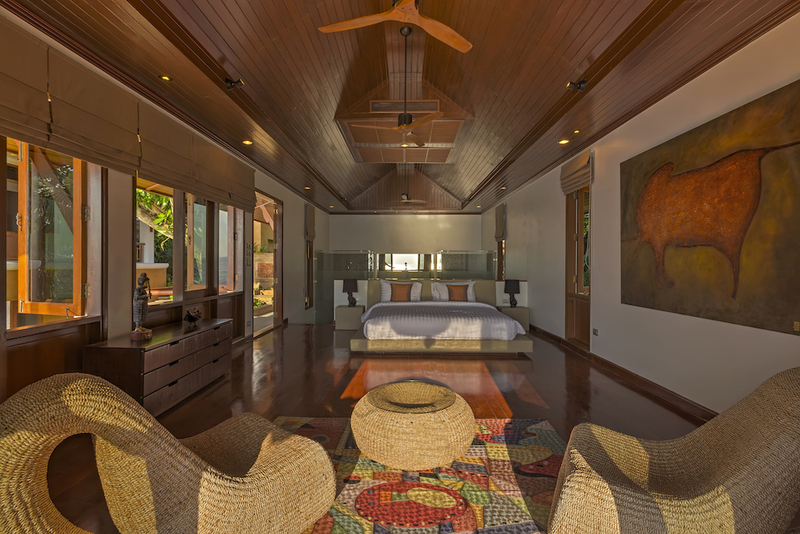 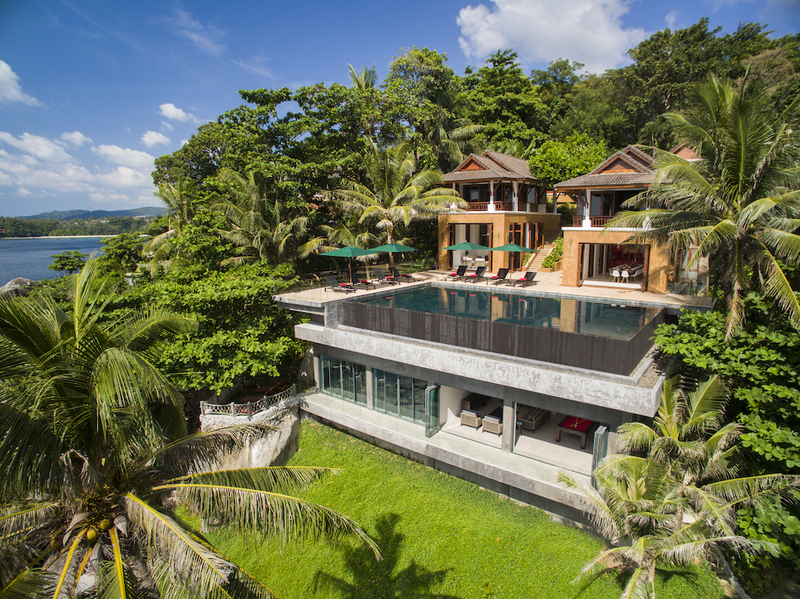 Perched above the bay of Kata, on Phuket South West coast, this 8 bedroom luxurious property provides stunning Sea Views. 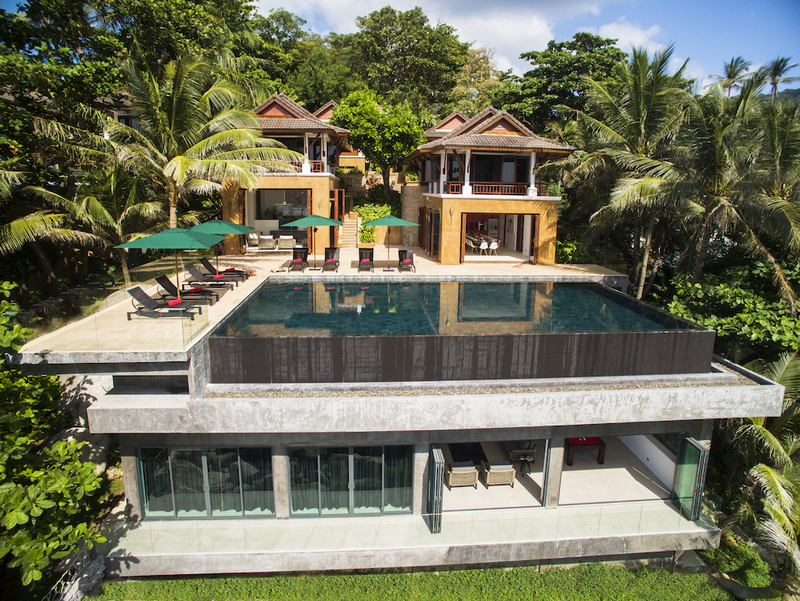 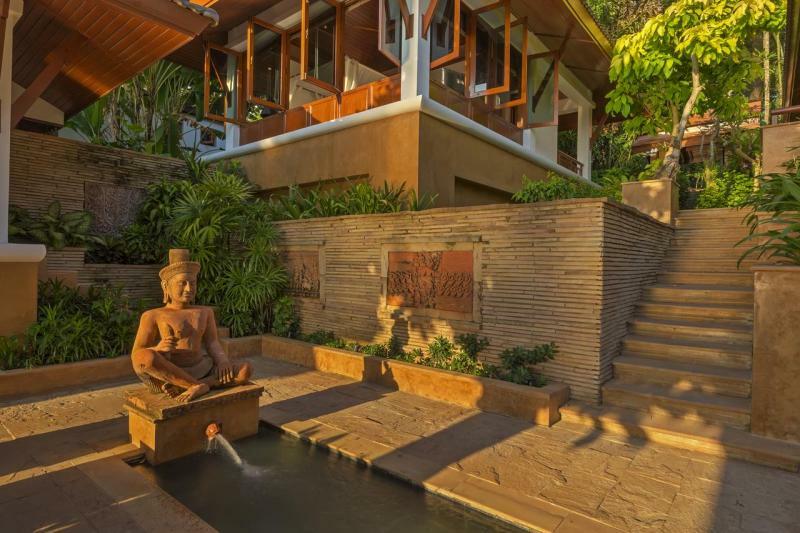 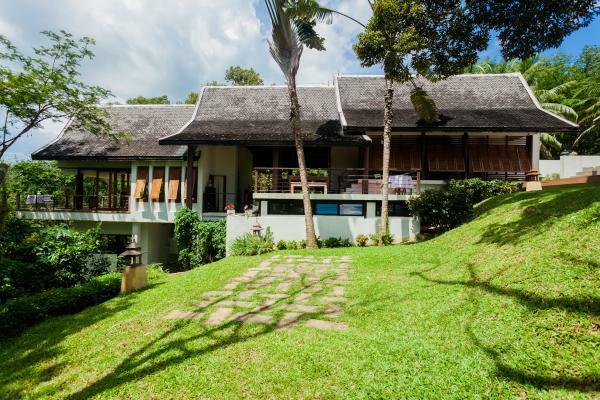 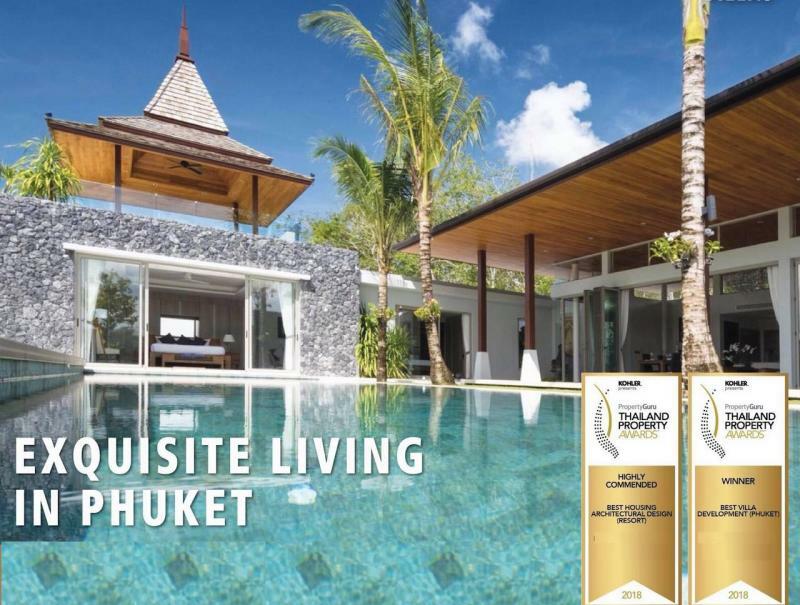 Set among tropical gardens, with an infinity pool, this villa is a perfect combinaison between Thai traditional design and modern living. 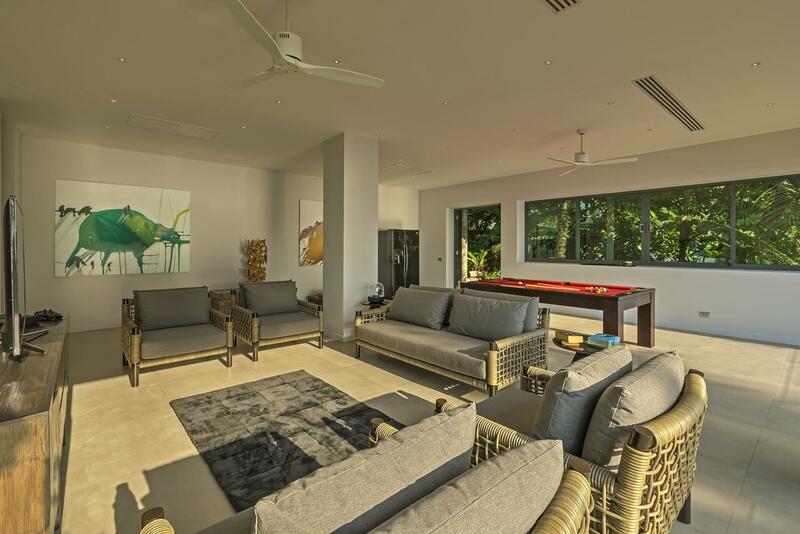 Entirely remodeled in 2015, close attention was paid for each details. 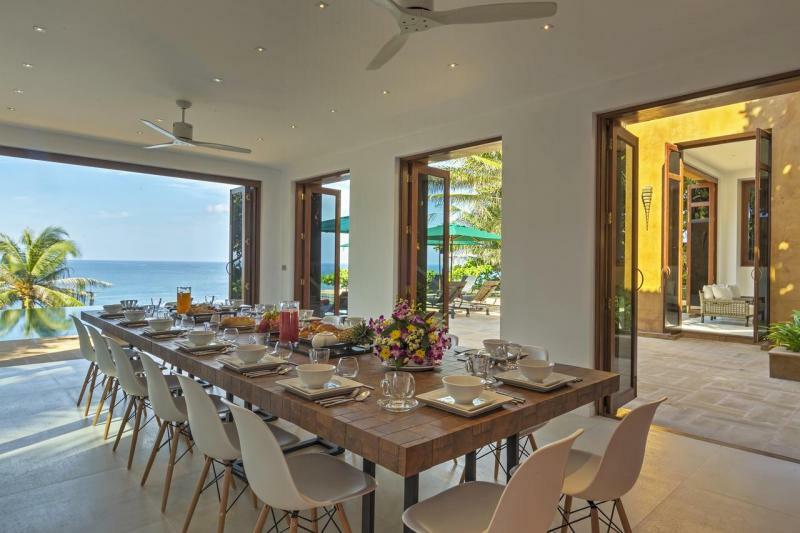 Combined with careful service and spectacular sea views due to its prime hillside location, this home offers the ultimate luxury holiday experience. 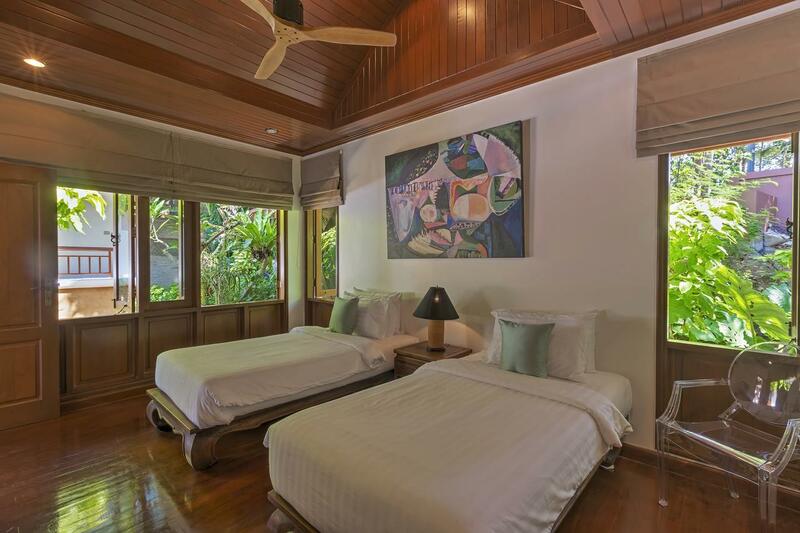 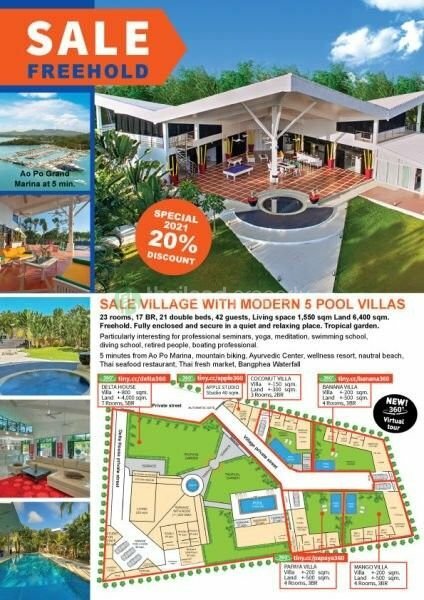 Located in a very quiet area, nearby the beautiful beaches of Kata and Kata Noi and close to restaurants and shops around. 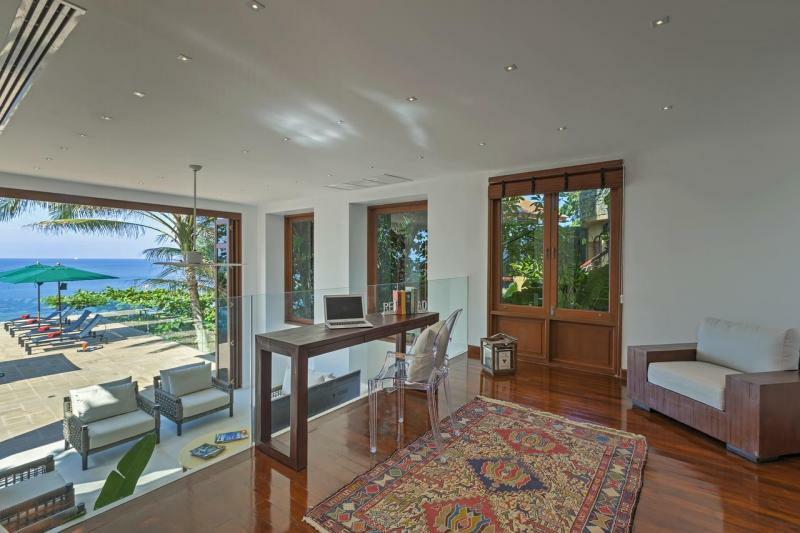 The property has a dedicated team who are in charge to provide the highest level for customer service. 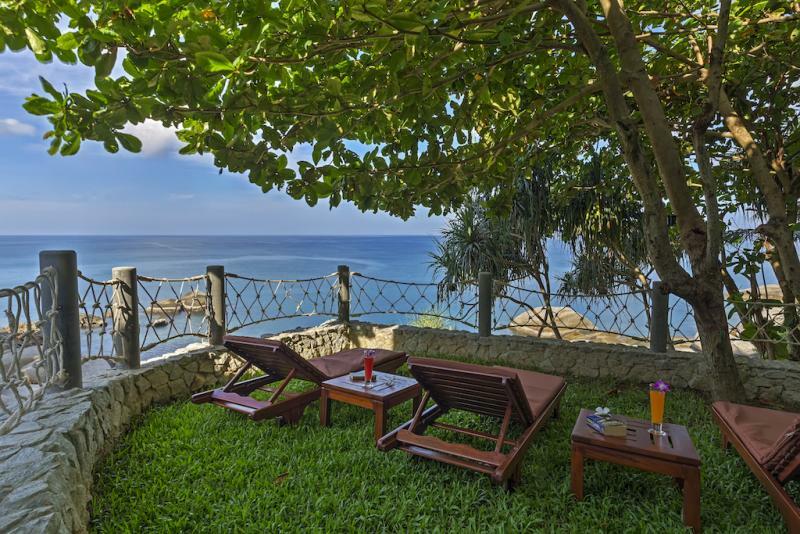 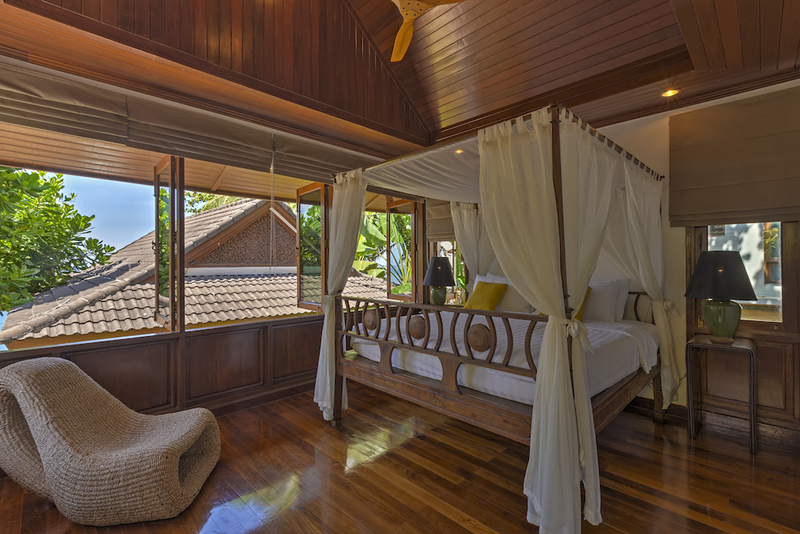 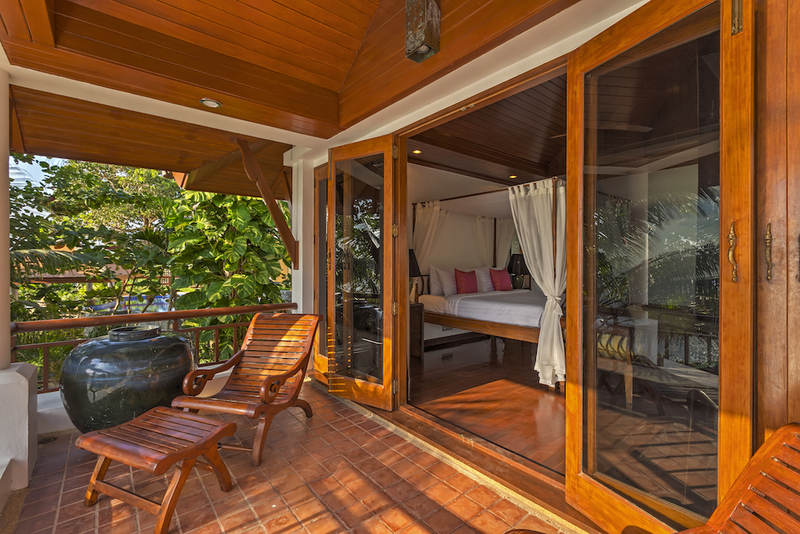 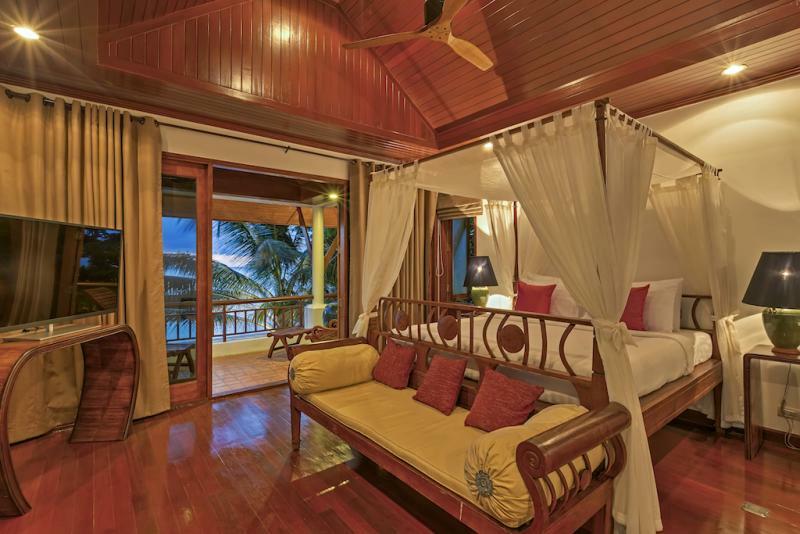 4 bedrooms have a balcony facing the sea, offering a breathtaking ocean view. 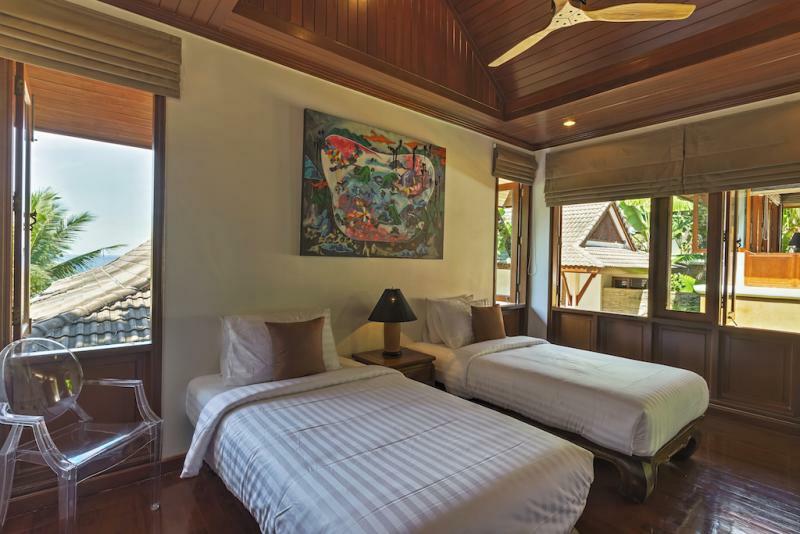 All except 2 bedrooms (which are equipped with twin beds) have king-size beds or super king-size beds. The private cooker buys fresh products from the market every day, so it is best to anticipate the requests one day in advance. 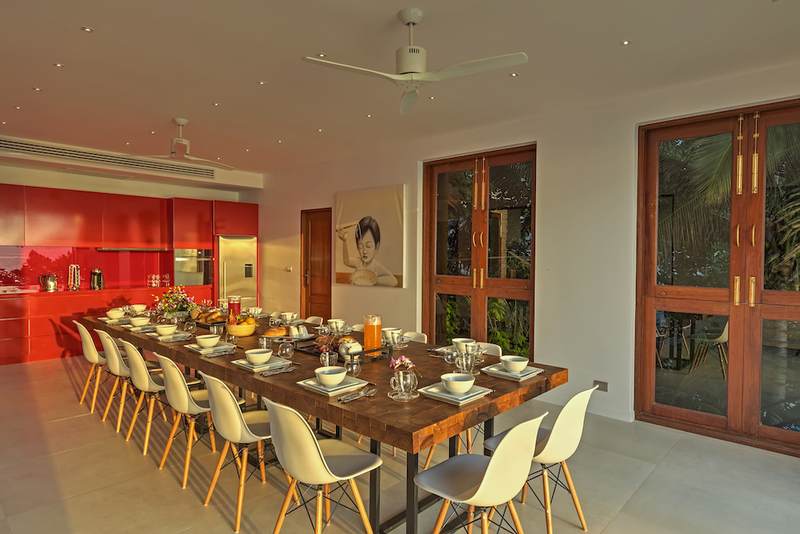 The cooking team will also try to accommodate any special requests or dietary needs. 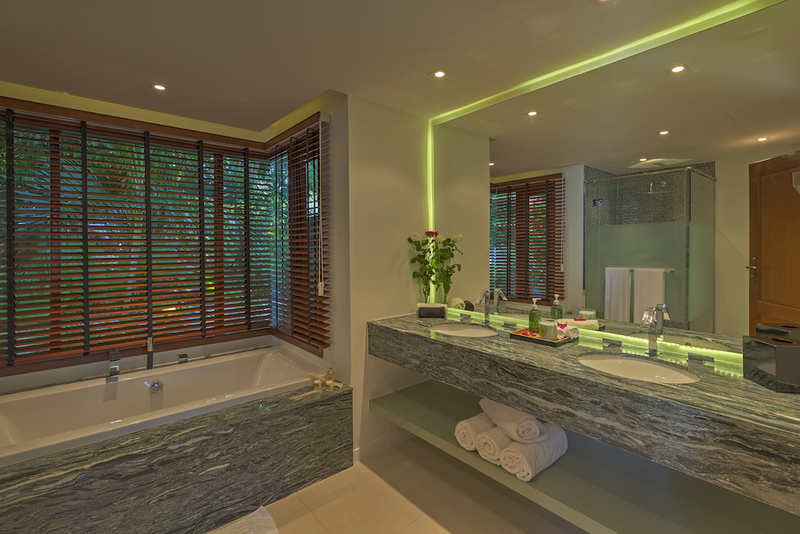 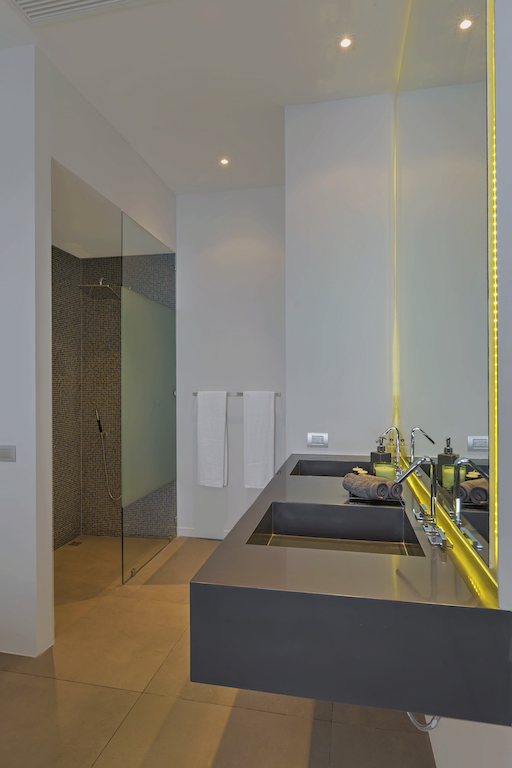 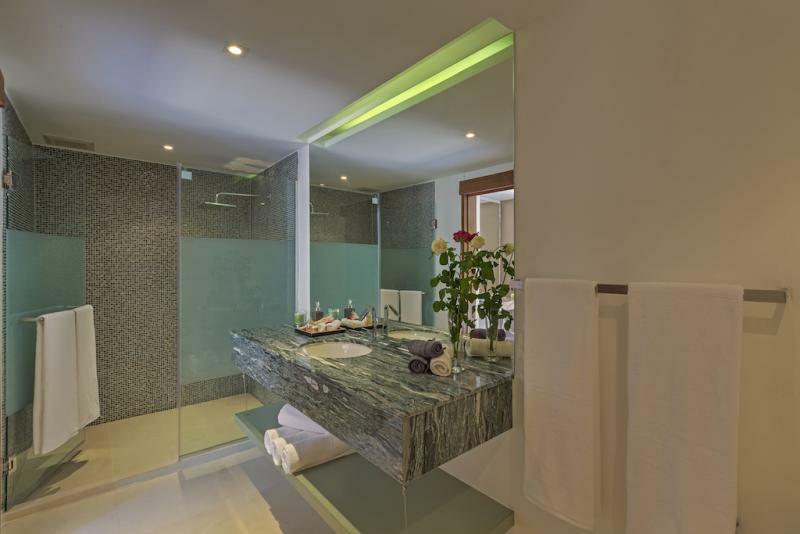 The property comes complete will full housekeeping service. 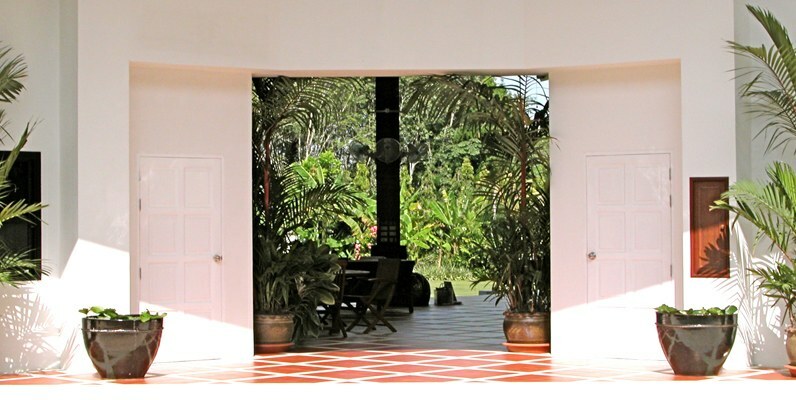 The team is in charge of maintaining the 5-star standard of the villa. 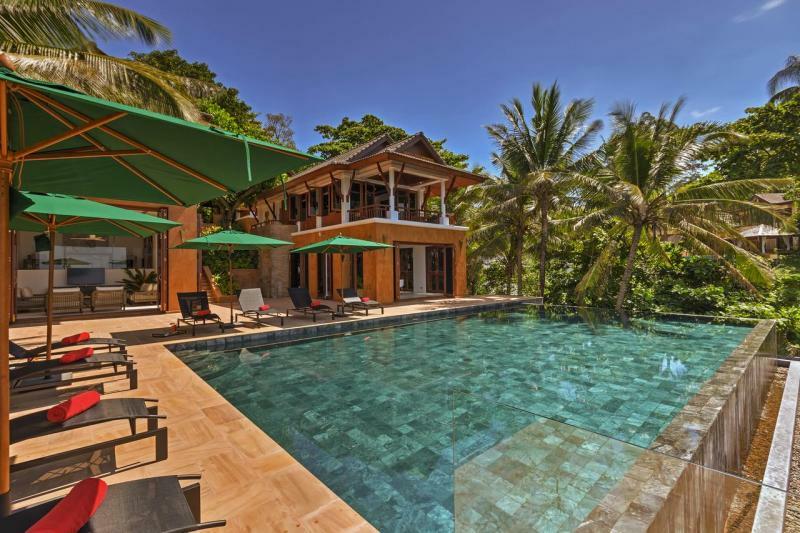 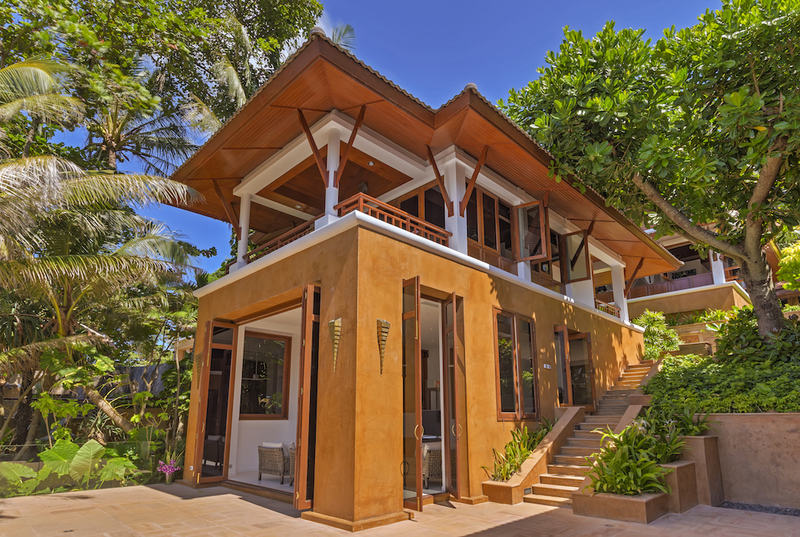 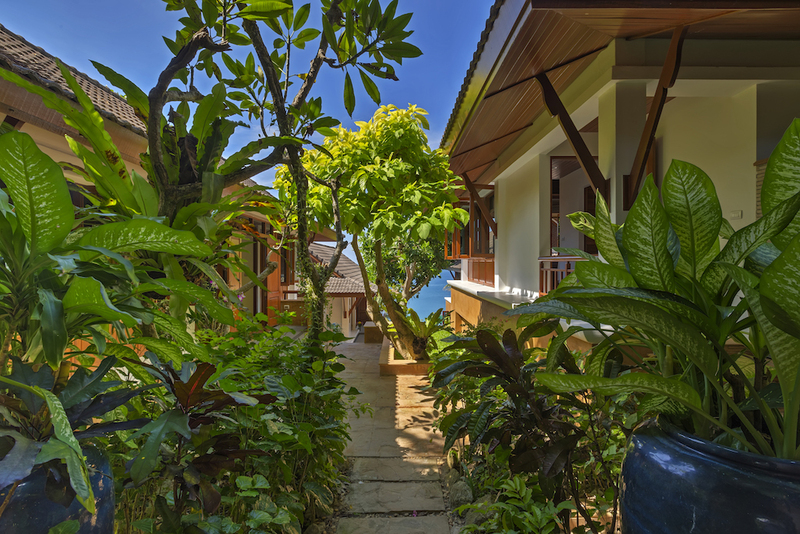 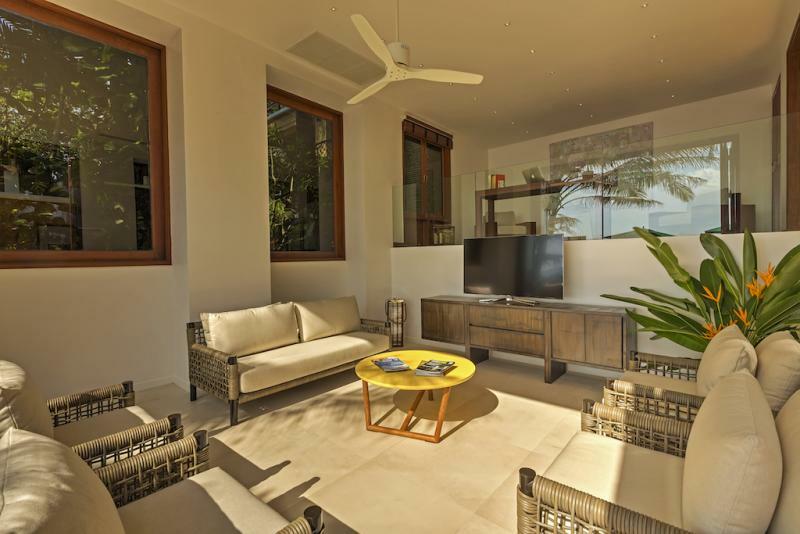 This Kata property is part of a small compound of 6 individual villas with 24 hour security guards.